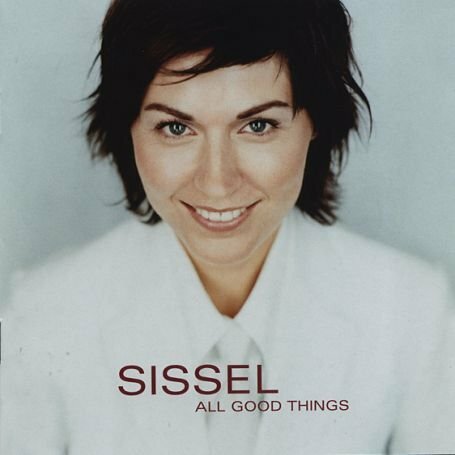 Sissel was born on 24 Jun 1969 in Bergen, Norway. 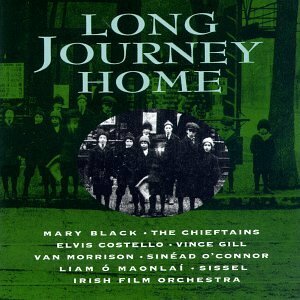 Her birth name was Sissel Kyrkjebø. 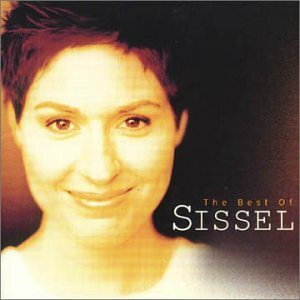 Her is also called Sissel. 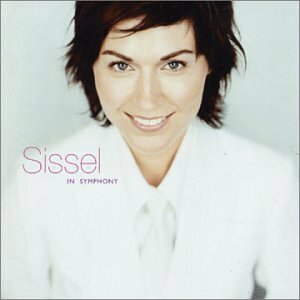 Sissel, is a Norwegian soprano.She is best known for singing the Olympic Hymn (Hymne Olympique) at the Opening and Closing Ceremonies of the 1994 Winter Olympic Games in Lillehammer, Norway, for duets with Plácido Domingo, Charles Aznavour, José Carreras, Neil Sedaka, Warren G, Dee Dee Bridgewater, Josh Groban, Diana Krall, Russell Watson and The Chieftains, and her participation on the Titanic film soundtrack. 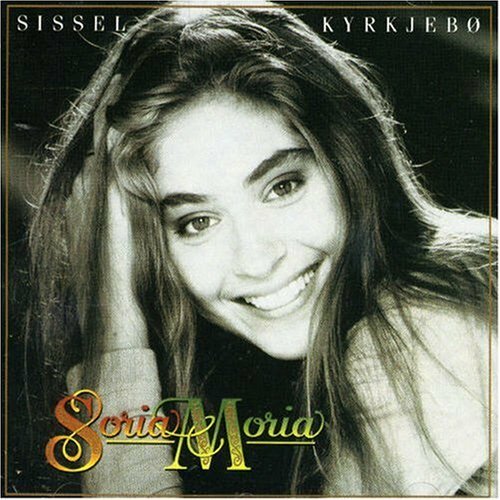 Sissel released the following albums including Soria Moria (1995), Long Journey Home (1998 Television Mini-series) (1998), The Best of Sissel (1998), Gift of Love (1999), Innerst I Sjelen (2000), Sissel in Symphony (2001), All Good Things (2002), Sissel (2002), My Heart (2004), Det Beste 1986-2006 (2006), Northern Lights (2007) and Into Paradise (2008).